A large selection of complete driveline sections, U-joints, splined- and end yokes. Give us a call and we can help find the right part for your wind machine. 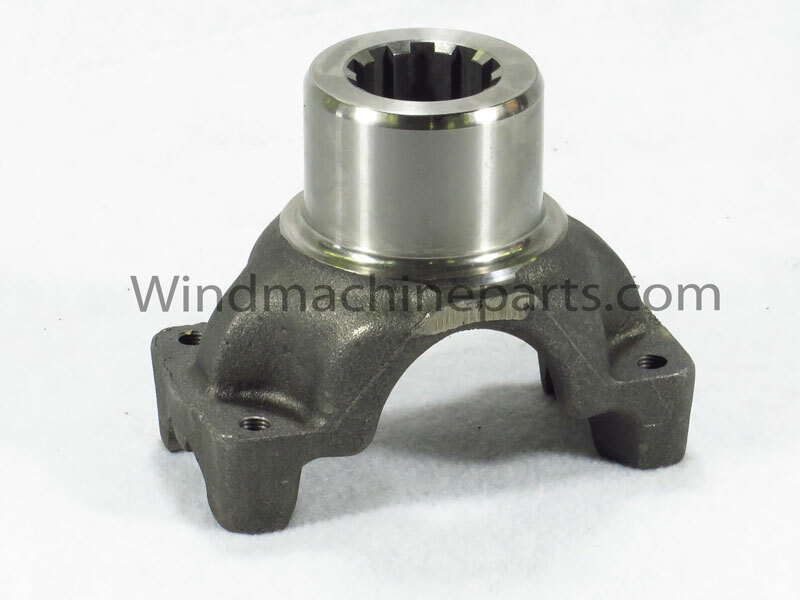 Carrier bearings for drivelines in Amarillo, Chinook, Crop Saver, Orchard-Rite, and Tropic Breeze wind machines. Drivelines for Amarillo, Chinook, Crop Saver, Orchard-Rite, and Tropic Breeze wind machines. These can be made to specified lengths for each application. Flange Yokes available for Amarillo, Chinook, Crop Saver, Orchard-Rite, and Tropic Breeze wind machines. Call and we can help you find the right part for your application. End yokes available for Amarillo, Chinook, Crop Saver, Orchard-Rite, and Tropic Breeze wind machines. Call and we can help you find the right part for your application. Flange yokes with U-joints, and just U-joints available for Amarillo, Chinook, Crop Saver, Orchard-Rite, and Tropic Breeze wind machines. Call and we can help you find the right part for your application. Slip yokes available for Amarillo, Chinook, Crop Saver, Orchard-Rite, and Tropic Breeze wind machines. 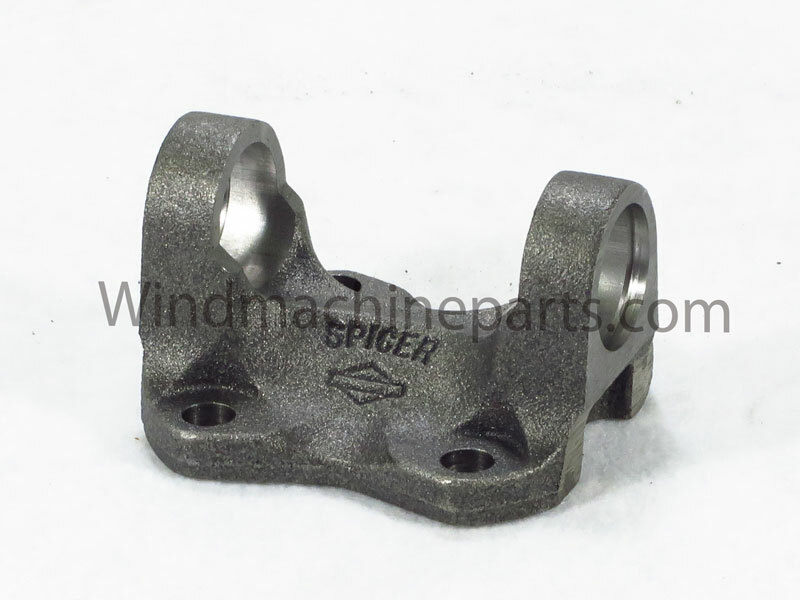 Call and we can help you find the right part for your application.